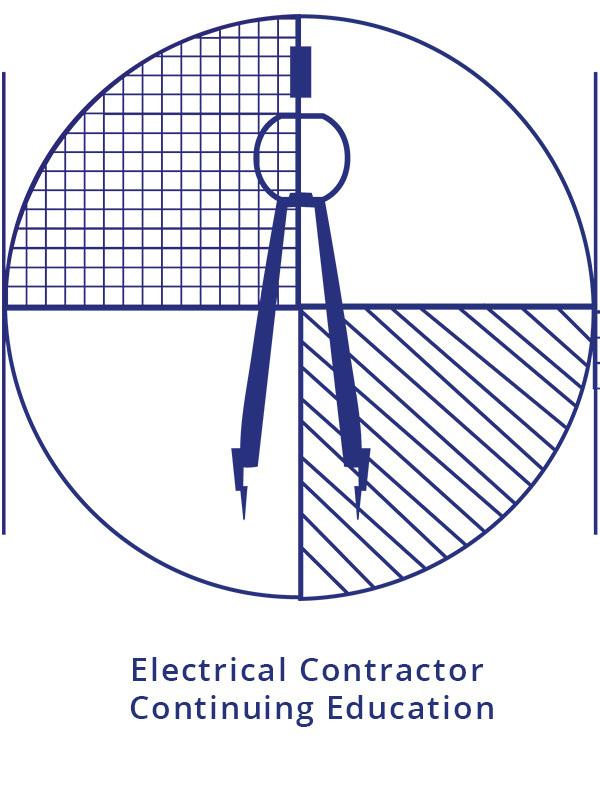 The 2017 National Electrical Code Review CE course dates listed are approved by the North Carolina Electrical Board of Examiners for 8 Continuing Education classroom hours toward the annual license renewal requirements for NC licensed electrical contractors. EFF. OCTOBER 1, 2018 WE BEGIN USING THE 2017 NEC FOR CLASSES AND NC EXAMS. Completed CE hours are electronically reported to the NC Electrical Board of Examiners within 24 hours of course completion and a certificate of completion is provided for each course day. Complete the Enrollment Form, select your class date and submit. Your certificate of completion at the end of the class day is proof you attended and we even report your CE hours to the Electrical Board for you . . . it’s that easy!